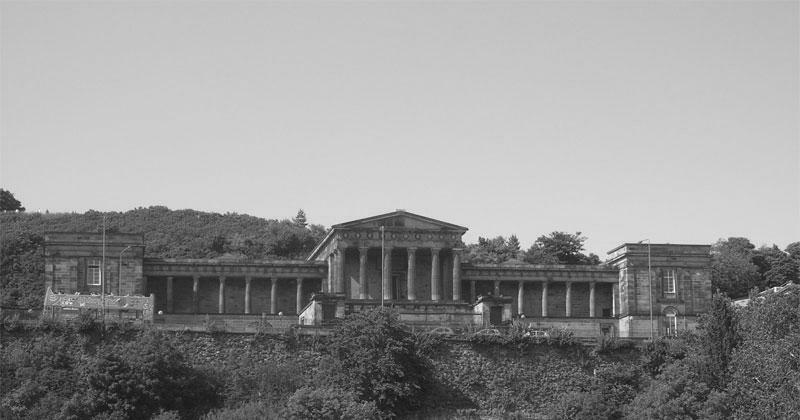 In September the Royal High School Preservation Trust (RHSPT) declared its intent to pursue plans to move St Mary’s Music School into the famous neoclassical Thomas Hamilton buildings on Calton Hill. The unveiling of Michael Pinsky’s public artwork at the Young Street Campus, Anglia Ruskin University took place on the 24th September, accompanied by a special dance performance. ‘I’m Laughing at Clouds’ sits in the courtyard between our completed buildings and references the essence of human life and health, vocal harmonies and childhood. The practice has been selected for the Galeri 2 development project in North Wales. 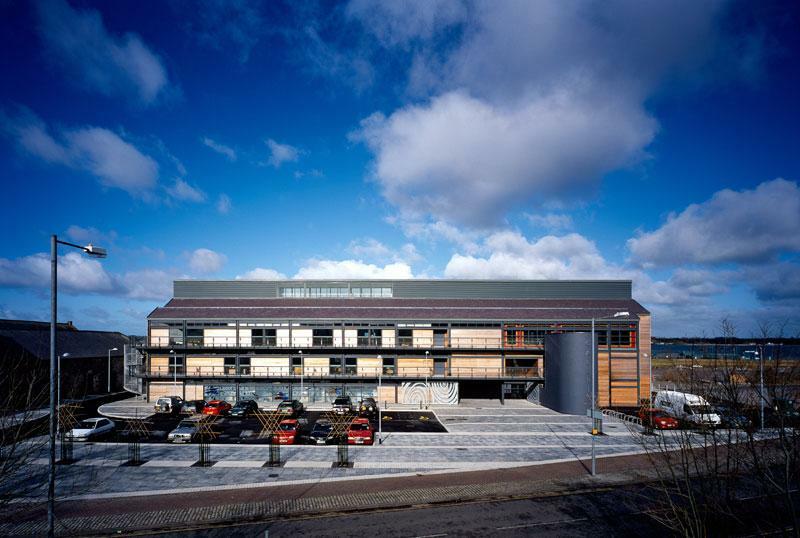 The Galeri Creative Enterprise Centre was completed in 2005 and has been the recipient of a number of awards including an RIBA award and the Architectural Grand Prix at the Scottish Design Awards. We are delighted to be working with the client again to design an extension for new public facilities in what has been, and continues to be, a hugely successful cultural centre. The practice has been appointed to work on a menu of possible alterations and extensions to St Mary's Episcopal Cathedral in Glasgow; a Grade A listed building on Great Western Road. The church and its hall date from 1871 and were designed by George Gilbert Scott. The study is expected to be complete by Easter 2016. The streets around the Dunfermline Carnegie Library & Galleries were closed overnight on October 20th to allow the tower crane to be brought onto site. Now it is in place, building the structural frame can begin in earnest. Work is progressing at a pace at Edinburgh Academy on the Rugby Pavilion, which is due for completion early next year. The Rugby Pavilion project follows on from our recent completion of the Hockey Pavilion, a new Nursery School and six new classrooms at the Junior School. Work is progressing on site at Cramond on the last section of the Caer Amon Housing Development for AMA Ltd. An octagon of terraced housing forms a gateway to the development which features, courtyards, apartments and individual houses - many arranged around shared courtyards. This last section is expected to be completed in May 2016. 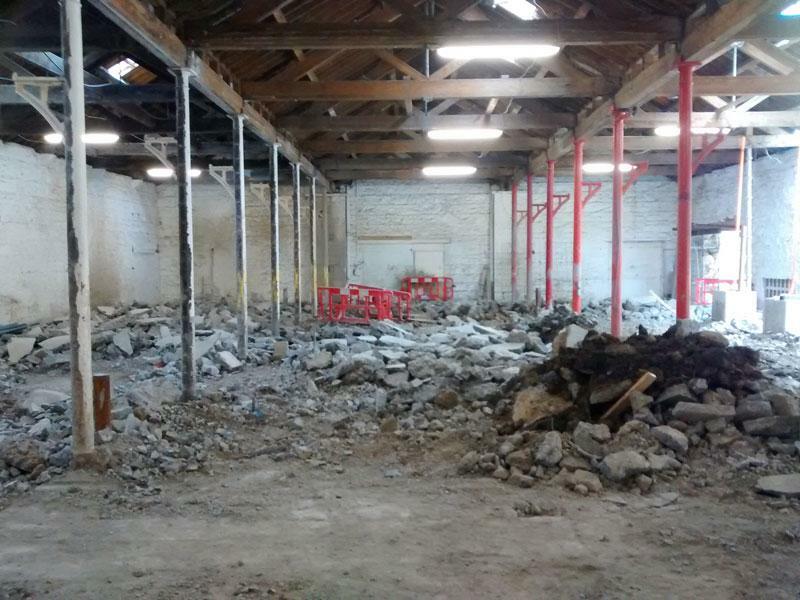 Work progresses on site at The Centre for Theatre & Performance at the National University of Ireland in Galway with piling now almost complete. The contractor is Purcell Construction and we are undertaking this project in collaboration with Taylor Architects. The planning application submission for Donaldson’s School was covered in a number of publications including The Herald, Edinburgh Evening News and Building Design. 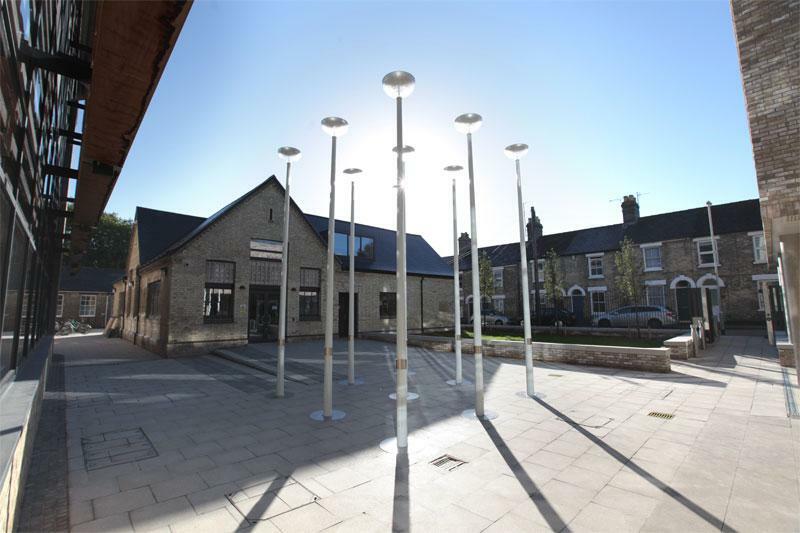 The completion of our Young Street Campus at Anglia Ruskin University was covered in local press such as the Cambridge News, and architectural press including the Architect’s Journal, Urban Realm and e-architect. Richard Murphy’s house at Hart Street will be featured in Architect’s Journal as a building study during November. On the 10th October Richard spoke at the founding event for the Friends of Turn End at Peter Aldington's house in Haddenham. On the 26th October Richard spoke at the University of Edinburgh about the practice's housing designs to 120 students from Newcastle University; 10 lucky students won the chance to have a tour of Richard's house at Hart Street. James Mason gave a lecture on 2ndNovember 2015 at the Cambridge Forum for the Construction Industry on the newly completed Young Street Campus for Anglia Ruskin University. Richard along with his fellow co-founder of EASA, Geoff Haslam, will be giving a lecture to the European Architecture Students Assembly in Glasgow on 9th November. The event is part of INCM Alba 2015 (Intermediate National Contact Meeting) and will be attended by students from every country in Europe, as well as from Central and South America. Richard and Geoff co-founded this movement in 1981. Richard Murphy and Bill Black will be keynote speakers at a Unipol event on student housing, taking place on 13th November and focusing on the Holyrood South at the University of Edinburgh and Queens University, Belfast postgraduate accommodation projects. Richard will be giving a lecture entitled ‘My House, My Practice’ about his own house at Hart Street to the Twentieth Century Society in London on the 26th November. This is the fifth in a series of six lectures given by architects about houses they have designed for themselves. The other five architects are all from London. 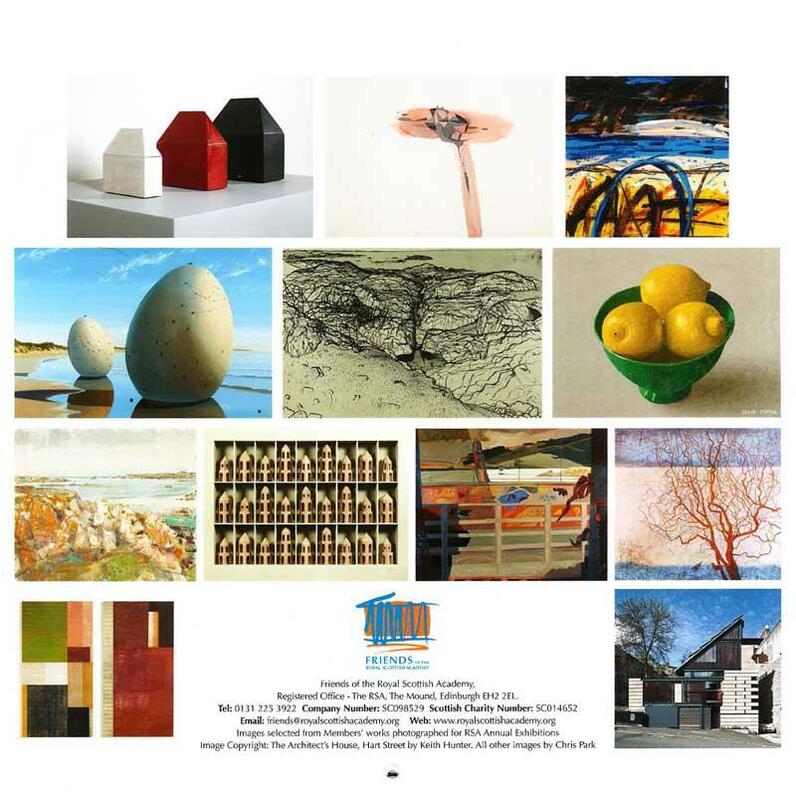 If you’re looking for Christmas gifts look no further than the “Friends of the Royal Scottish Academy 2016 Calendar”. Featuring work by Academicians; Richard’s house at Hart Street features as “Mr December”. Calendars cost £10.00 and are available from the RSA Galleries and National Gallery shop. If you would like to subscribe to the Richard Murphy Architects' Newsletter please submit your name and email address here.